Dreams, conceived as conscious experience or phenomenal states during sleep, offer an important contrast condition for theories of consciousness and the self. Yet, although there is a wealth of empirical research on sleep and dreaming, its potential contribution to consciousness research and philosophy of mind is largely overlooked. This might be due, in part, to a lack of conceptual clarity and an underlying disagreement about the nature of the phenomenon of dreaming itself. In Dreaming, Jennifer Windt lays the groundwork for solving this problem. She develops a conceptual framework describing not only what it means to say that dreams are conscious experiences but also how to locate dreams relative to such concepts as perception, hallucination, and imagination, as well as thinking, knowledge, belief, deception, and self-consciousness. 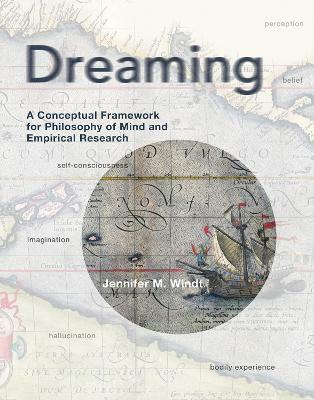 Jennifer M. Windt is a Lecturer at Monash University, Melbourne, and the author of Dreaming (MIT Press).